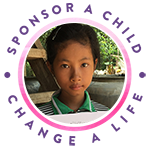 100% OF YOUR DONATION GOES DIRECTLY TO OUR WORK IN CAMBODIA. All of our volunteers meet their own travel and accommodation costs when working in Cambodia or in New Zealand and donate their time and expertise. Neither Denise Arnold, nor any of the Trustees or volunteers draw a salary from CCT or claim any of their expenses. They all believe passionately in what CCT is doing to put their own money and time in freely. Where CCT does have administration costs, these are covered by the volunteers or by Lyon O’Neale Arnold, lawyers in Tauranga, of which CCT founder Denise Arnold is a Director. What costs CCT cannot avoid (bank fees and Xero costs) are covered by specific donations by individuals or the law firm. 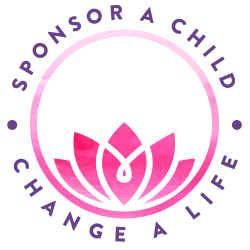 Every dollar donated goes to the projects in Cambodia where it is carefully spent to get the maximum impact. Where possible supplies are purchased in Cambodia to support the local economy and to make our New Zealand dollars go further. © 2017 Cambodia Charitable Trust. Website sponsored by Bestow Beauty. Photography by Stacey Simpkin.